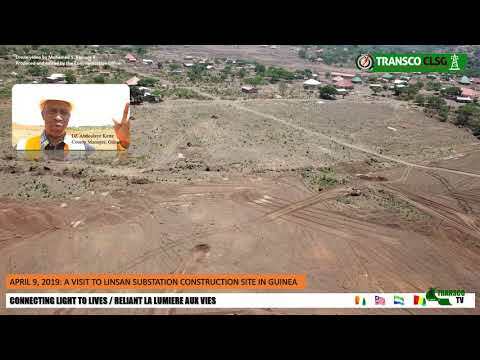 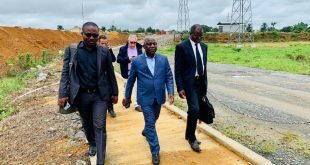 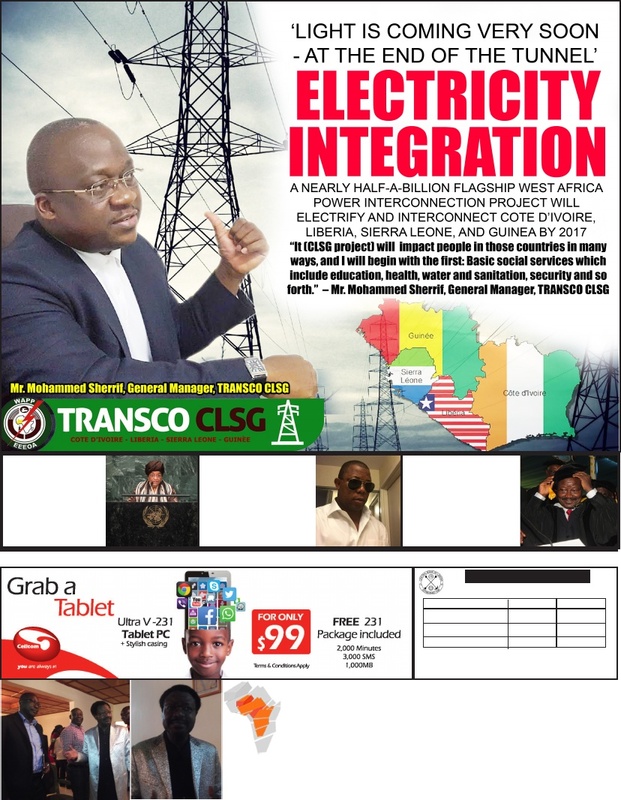 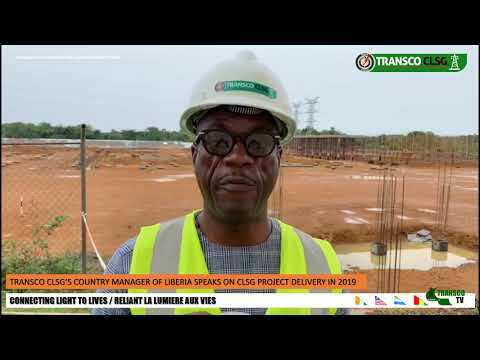 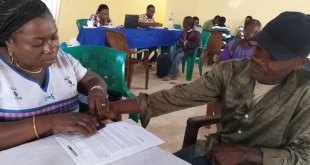 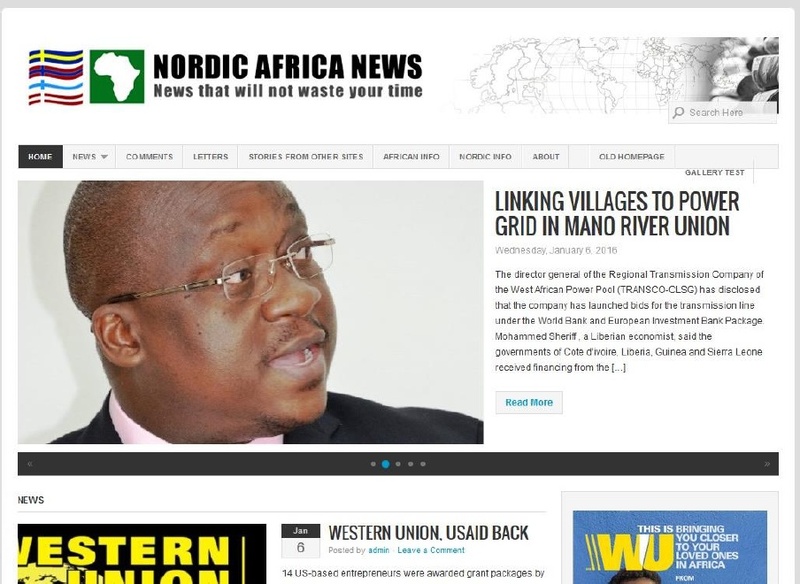 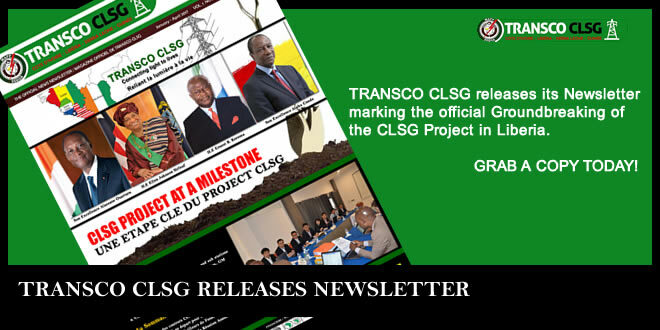 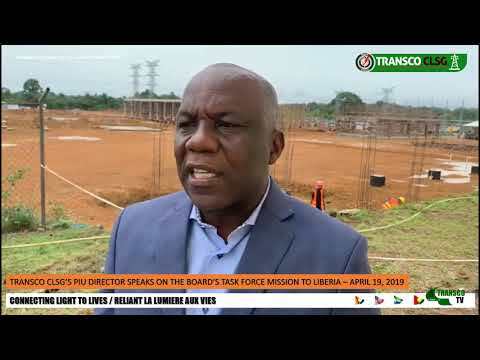 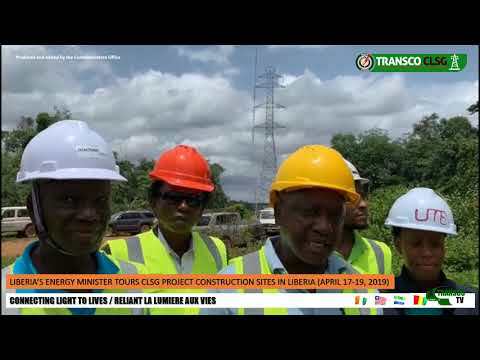 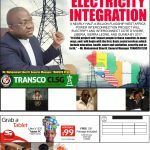 Freetown, SL, Wednesday, July 4, 2018: While applauding EPC contractors for making rigorous efforts im implementing the CLSG interconnection project across the CLSG countries, the General Manager of TRANSCO CLSG demands they deliver the project on time. 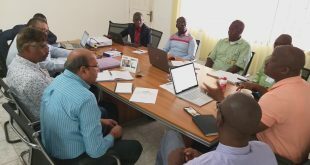 At the two-day bi-annual coordination meeting with EPC contractors in Freetown, Sierra Leone, (which concluded today), the General Manager, Mohammed M. Sherif asked key questions and sought clarifications on CLSG project related issues as highlighted by the EPC contractors in their respective presentations. 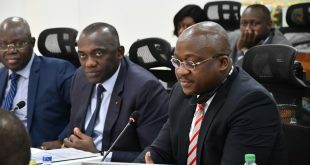 The objective of the meeting was to take stock of progress made in the implementation of the CLSG interconnection project. 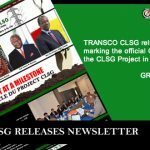 The meeting was also part of TRANSCO CLSG’s coordination framework for an efficient monitoring of project implementation, which is very important in view of the complexity of the project. 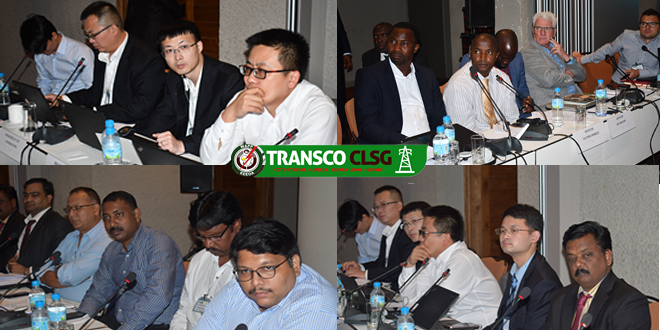 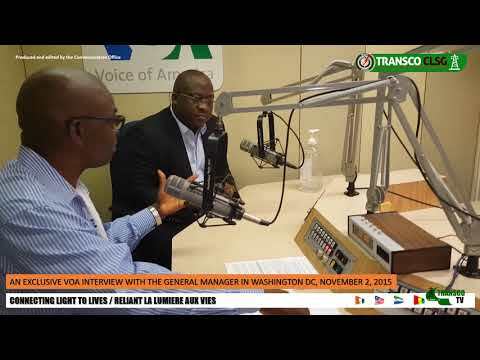 The meeting provided an opportunity for TRANSCO CLSG and the EPC contractors deliberate on the progress and challenges in the project implementation. 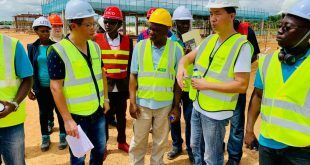 The General Manager urged the EPC contractors to set effective project timeline which plays a crucial role in ensuring successful outcome. 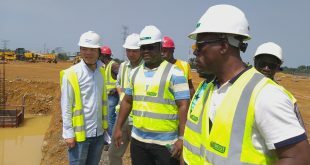 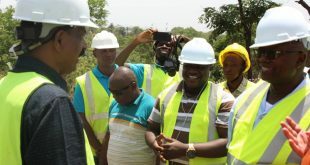 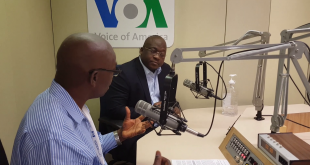 He said in order to keep the implementation on track, the contractors must set realistic time frames, assign resources appropriately and manage quality to increase the prospect for the project to meet its timetable for commissioning. 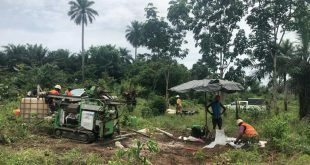 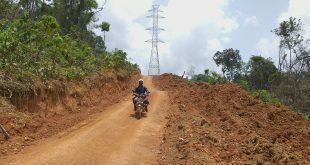 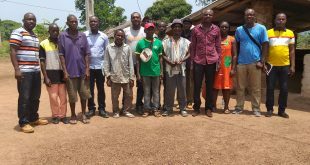 Some of the EPC contractors cited densely forest locations and bad road conditions as some of the key challenges they are faced with in the implementation process. 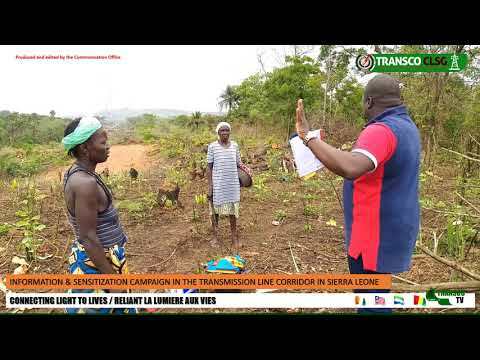 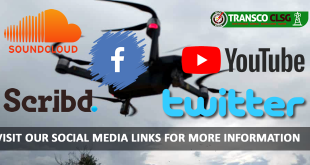 They also made video presentations highlighting the difficult terrains they endure during the implementation process.